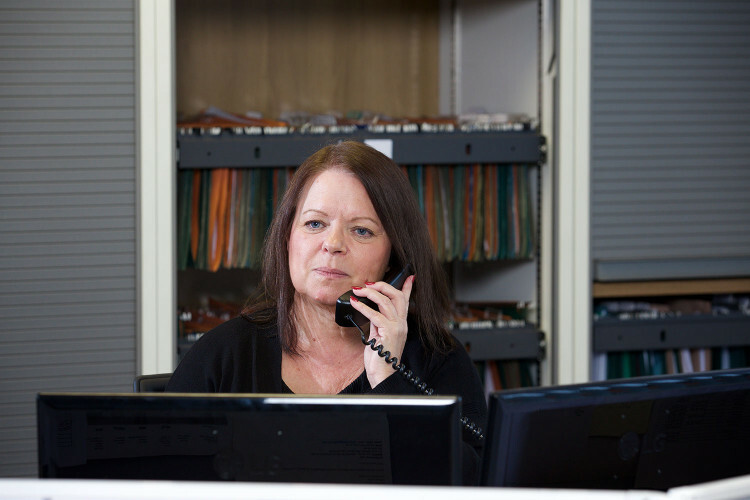 Kathy joined Barnsdales FM in August 2016 as PA/Accounts assistant with over 30 years experience in the areas of administration, finance and customer care. She has lived and worked in Birmingham Northamptonshire, Dorset and also Mallorca for 10 years, returning to the UK in 1997. She also acts as PA to the MD of Barnsdales FM. Kathy has previous experience working in an estate agent and before that worked at Doncaster College for nine years. Kathy is developing her role within Barnsdales FM as it continues to expand quickly and was promoted to Facilities Coordinator in October 2018.